He has finally arrived and I can very proudly say it has exceeded my expectations. 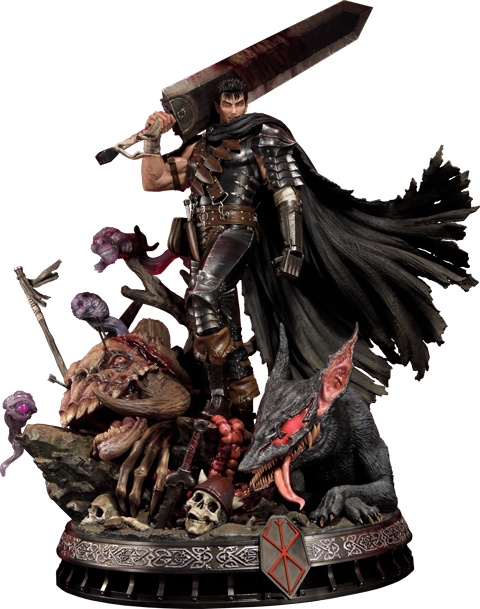 It is leaps and bounds above what I thought it would be in person. 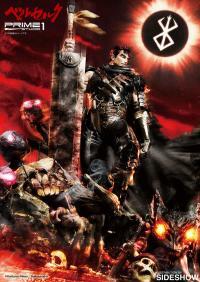 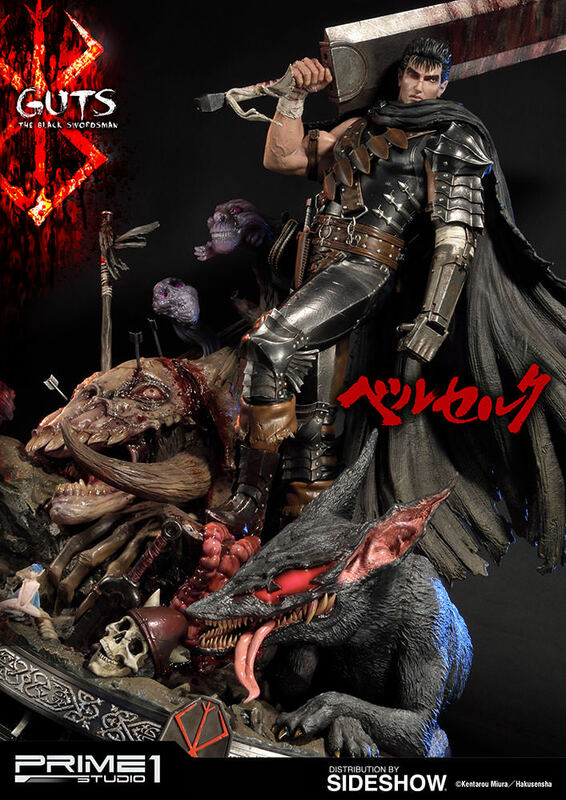 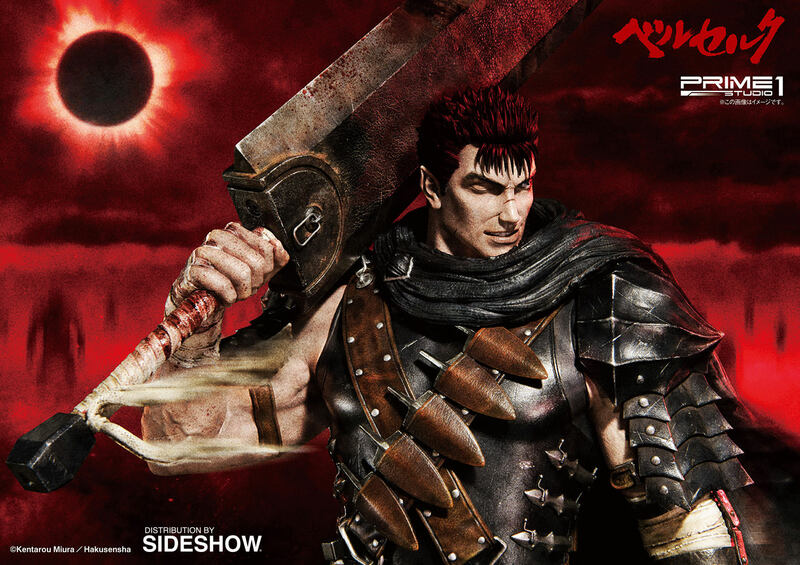 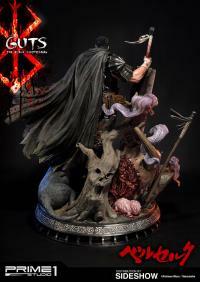 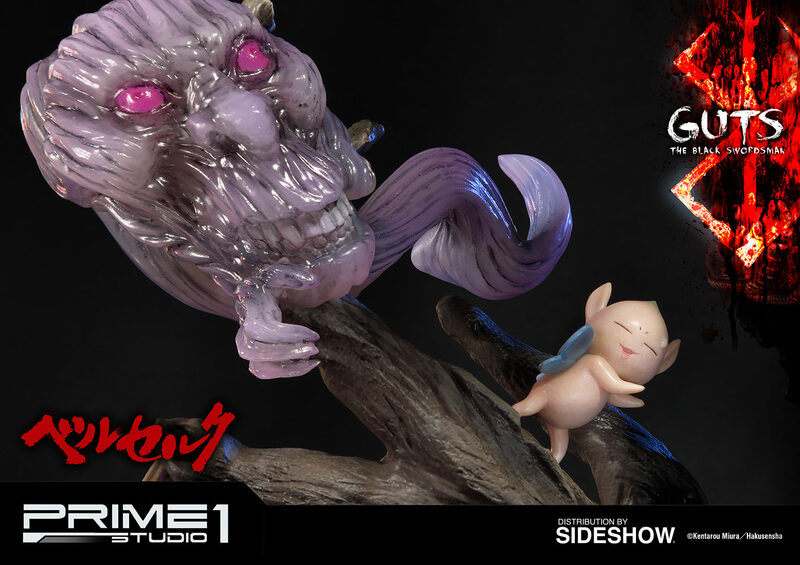 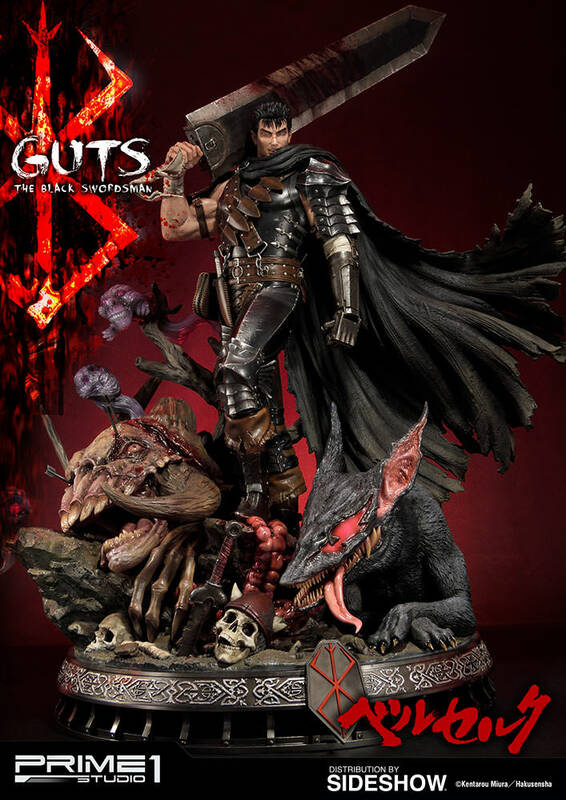 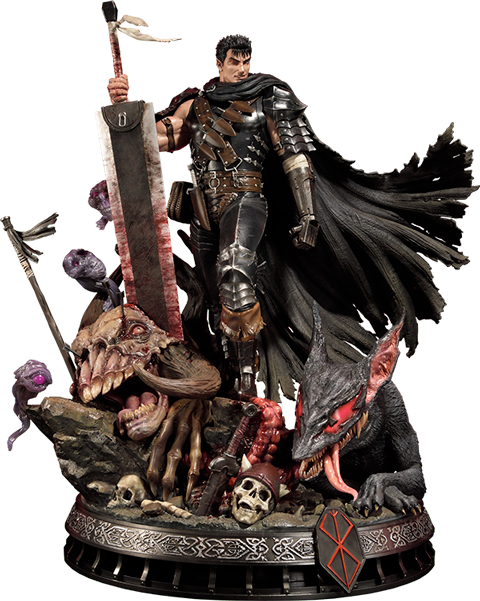 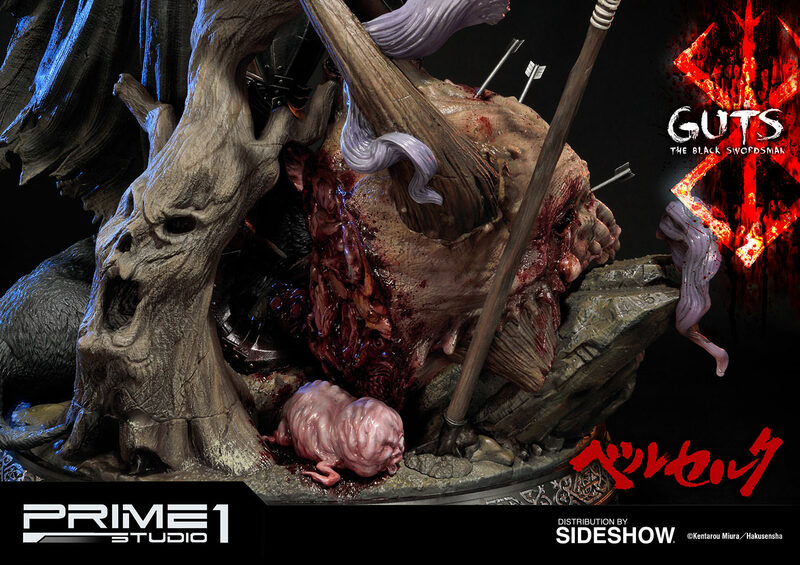 I very much recommend this for any and every true Berserk fan. Just wow... Oh and thanks for the Wonder Woman instructions . 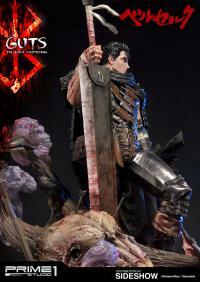 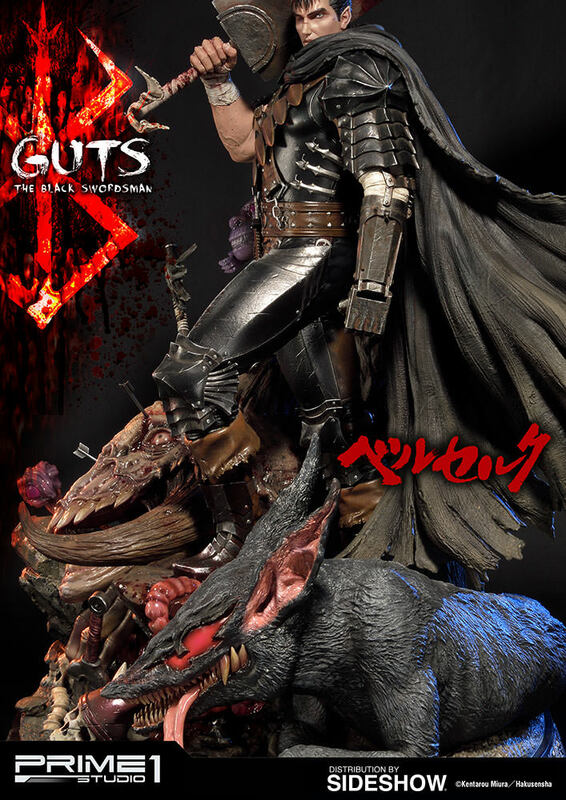 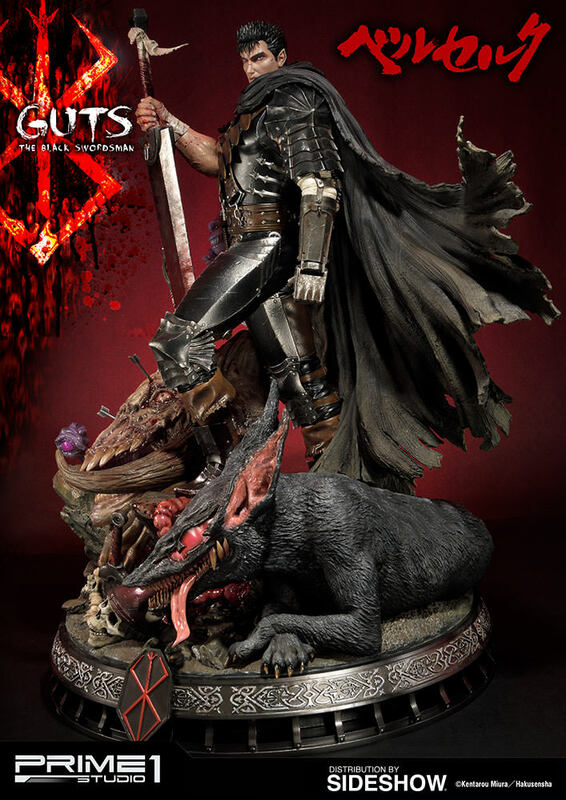 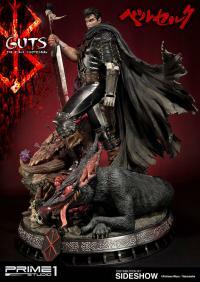 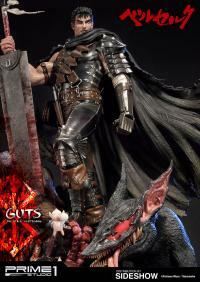 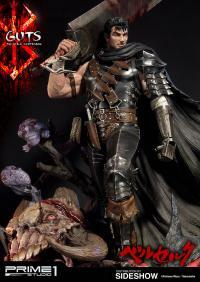 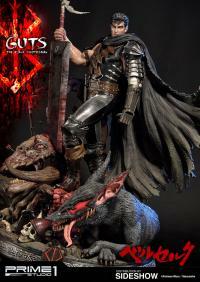 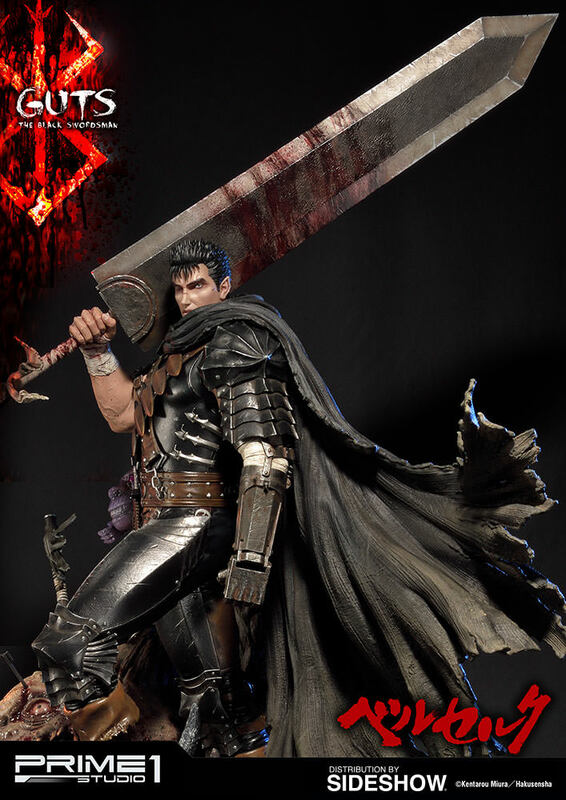 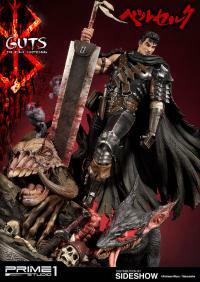 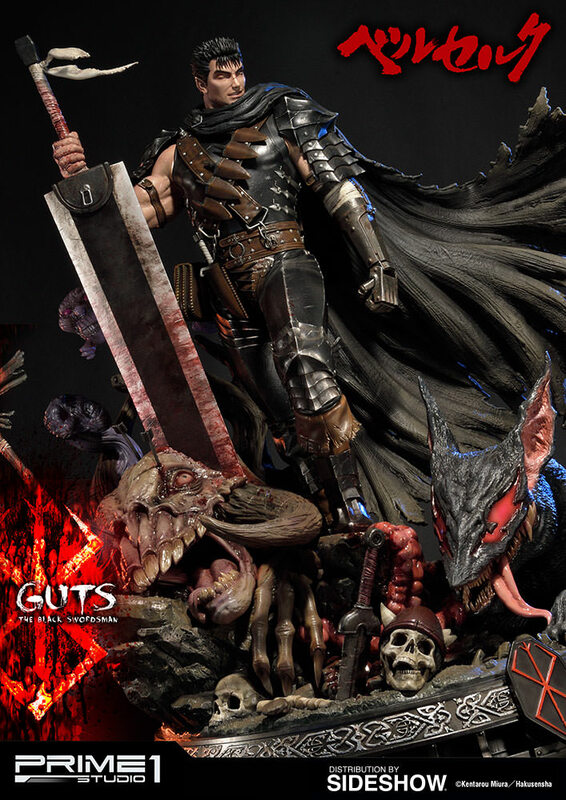 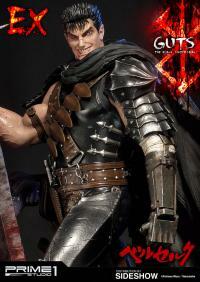 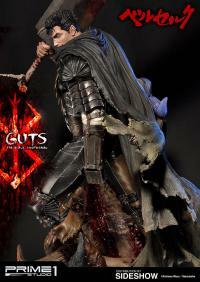 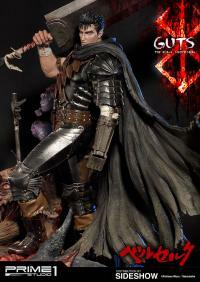 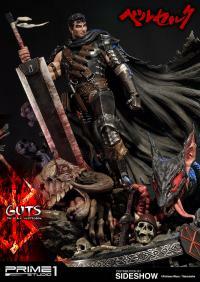 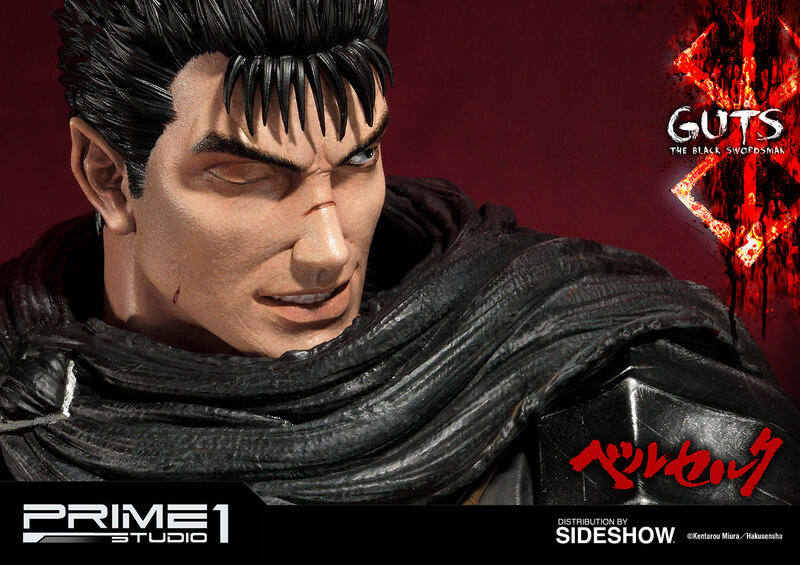 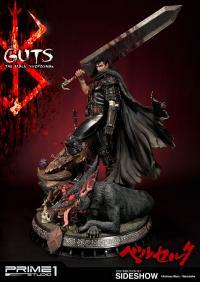 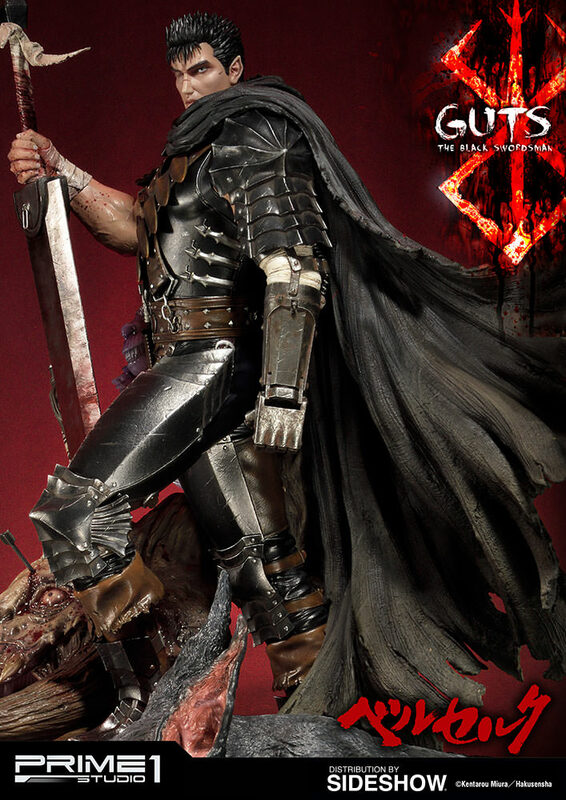 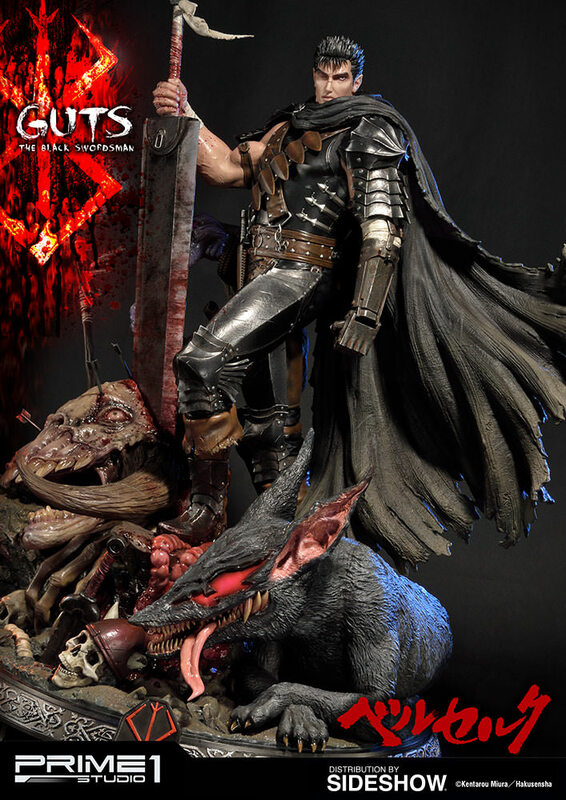 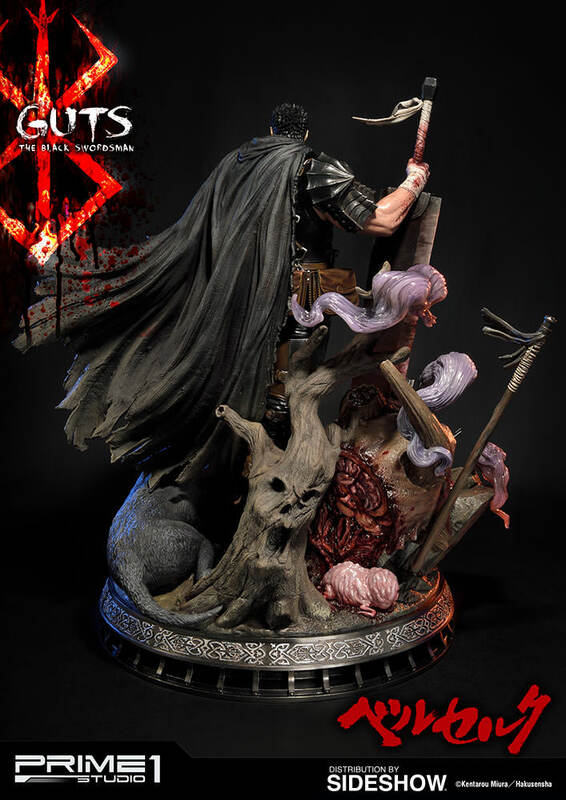 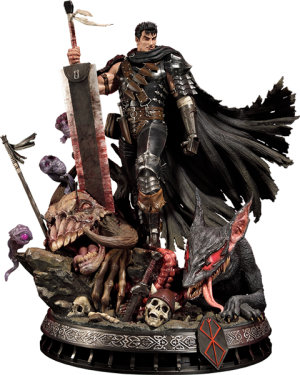 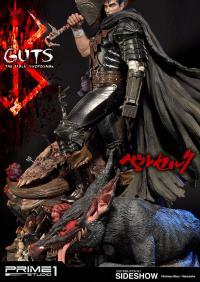 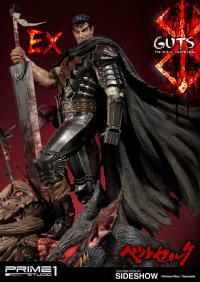 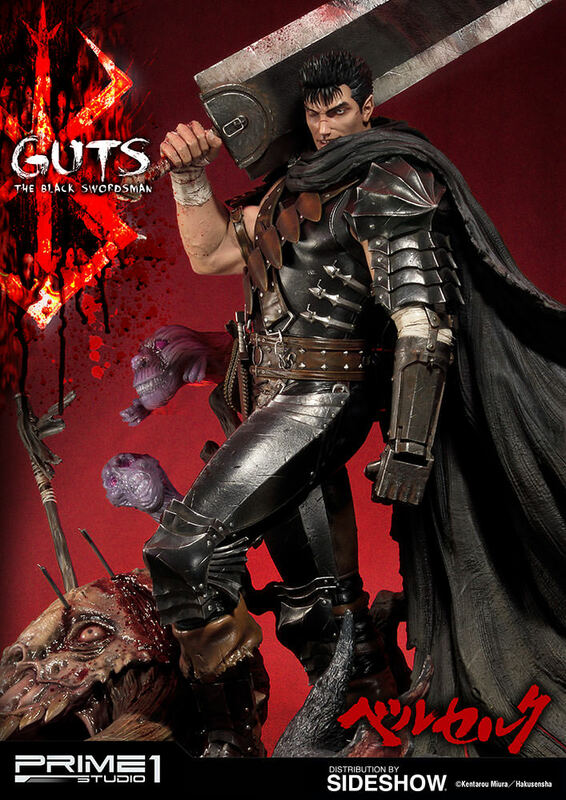 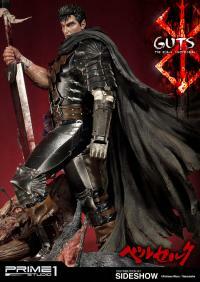 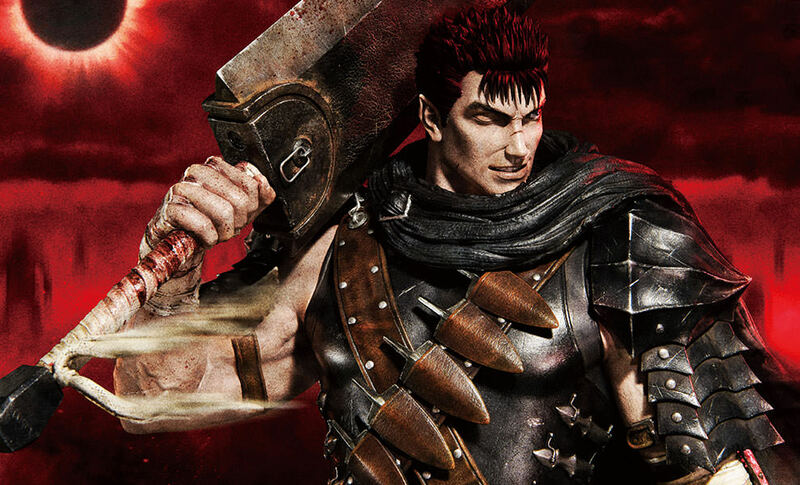 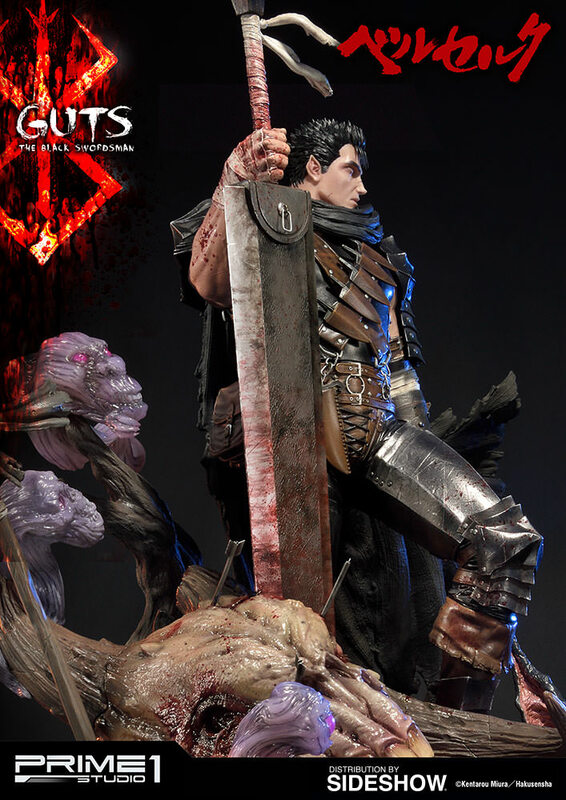 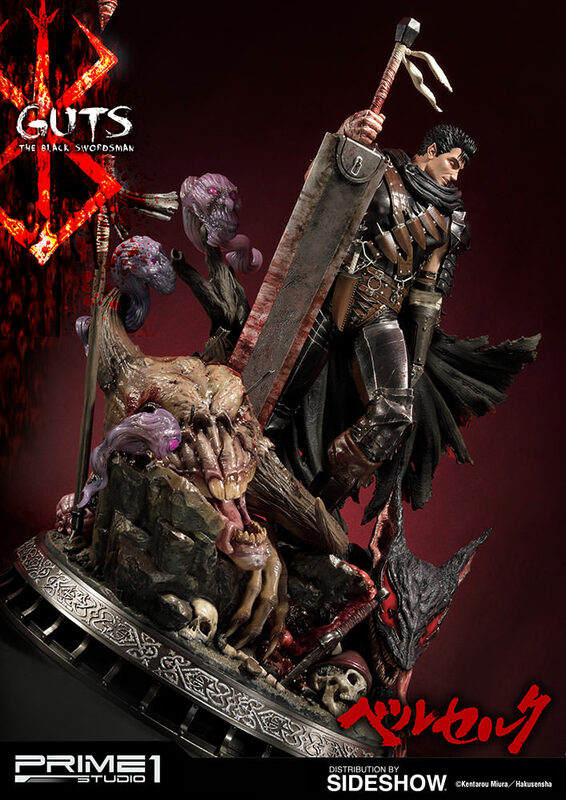 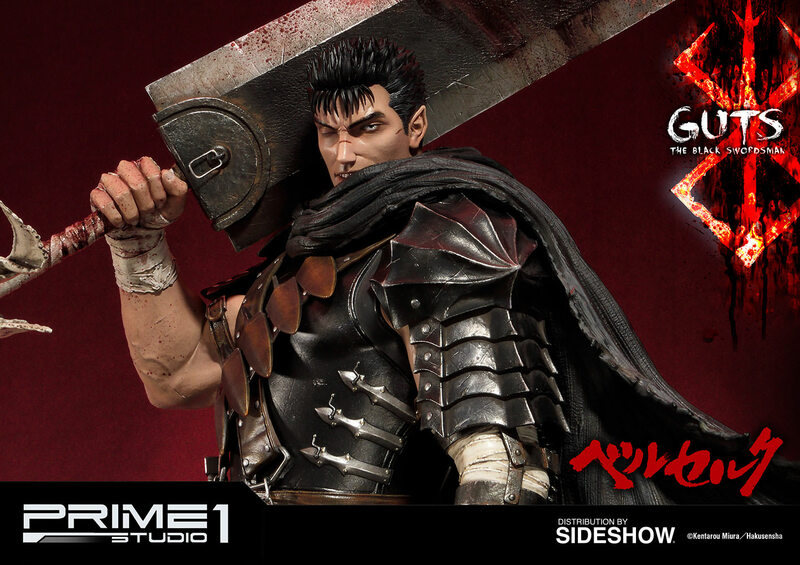 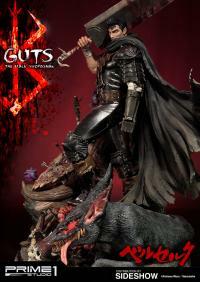 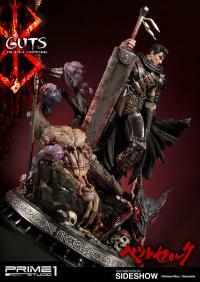 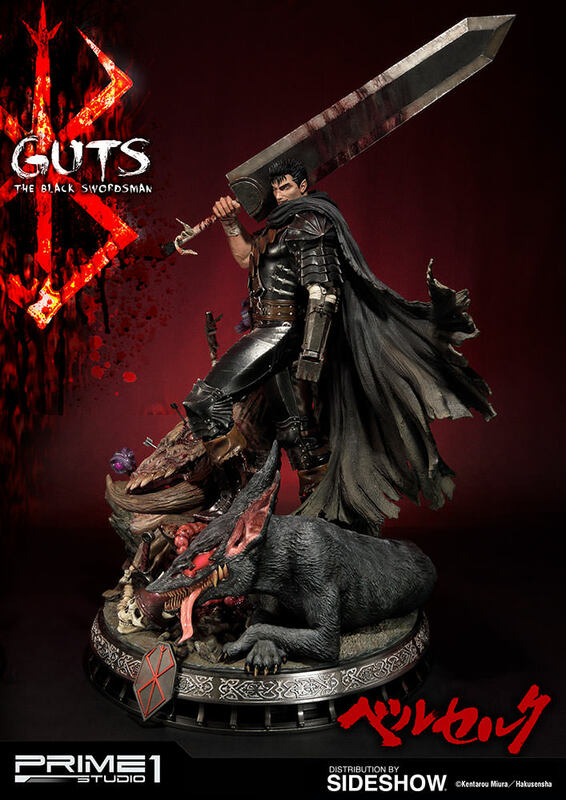 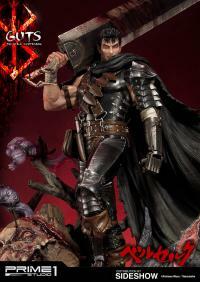 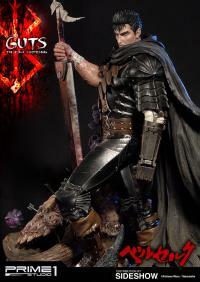 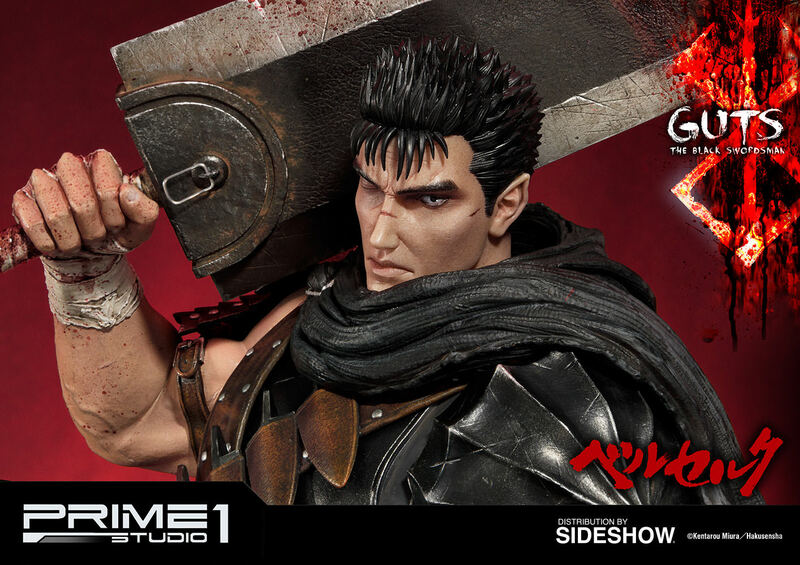 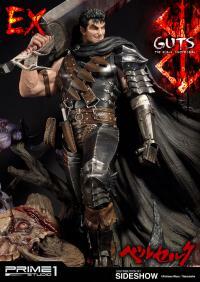 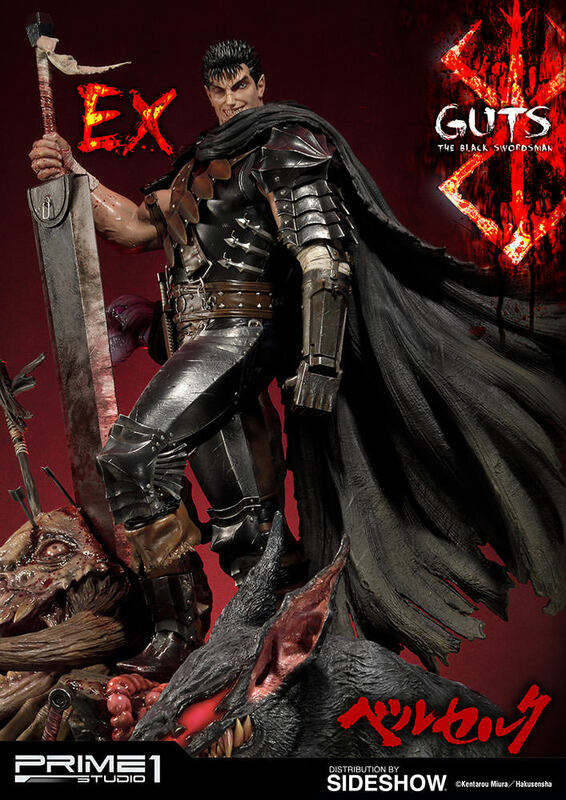 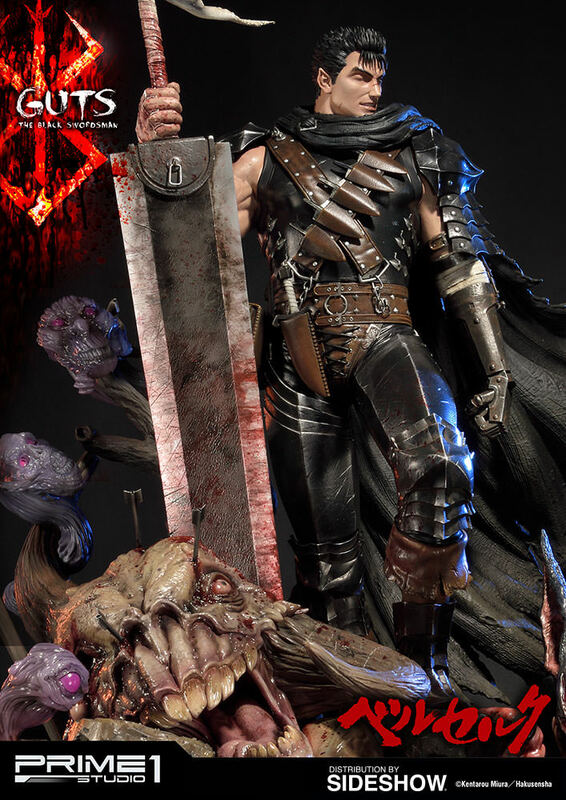 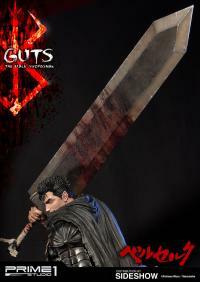 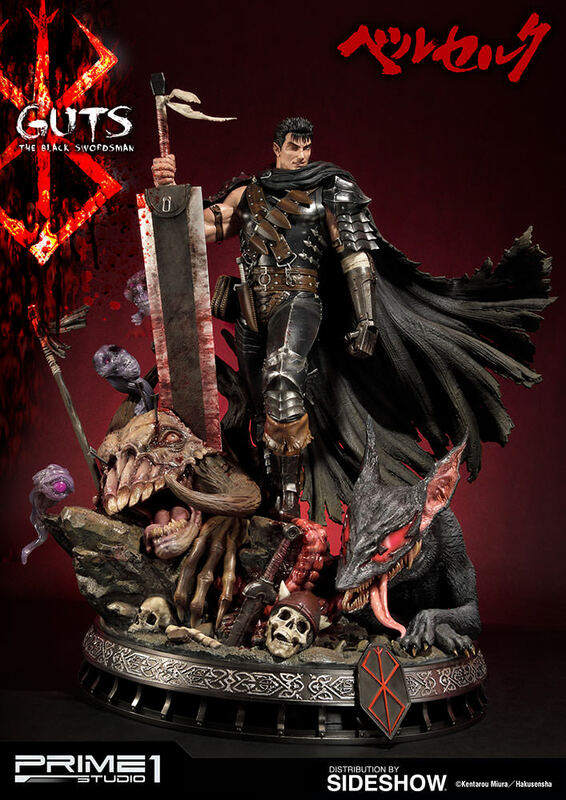 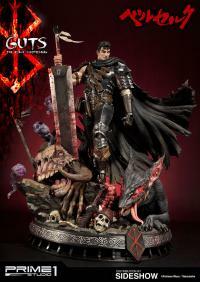 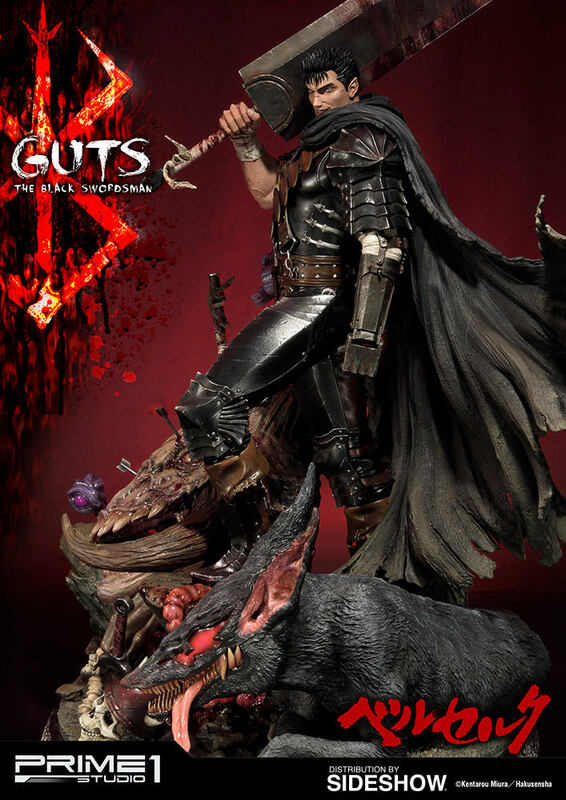 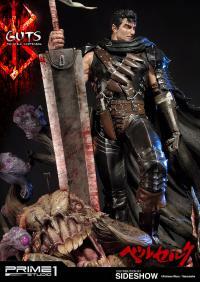 Luckily Guts wasnt to hard to put together. 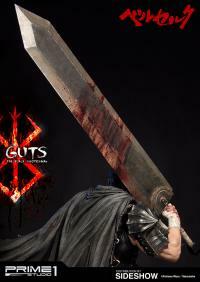 Meets and exceeds all expectations. 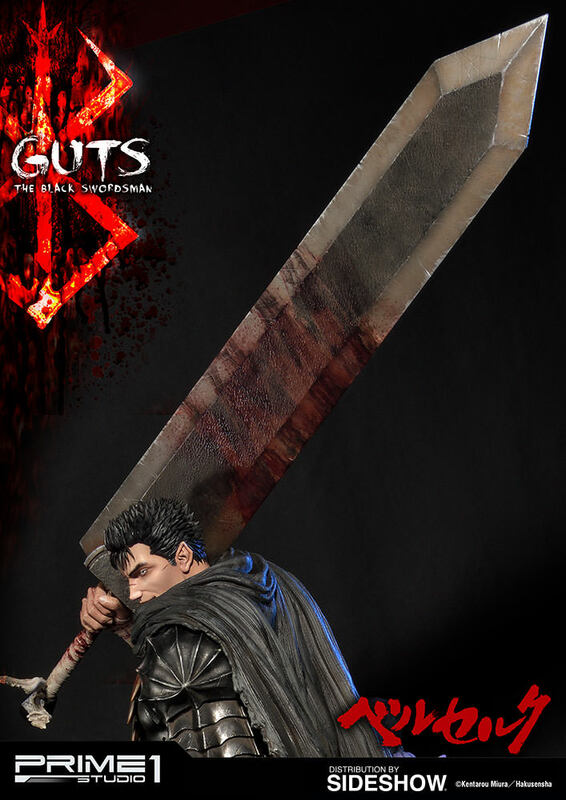 The detail and paint on this thing is amazing, and the sheer scale is staggering. 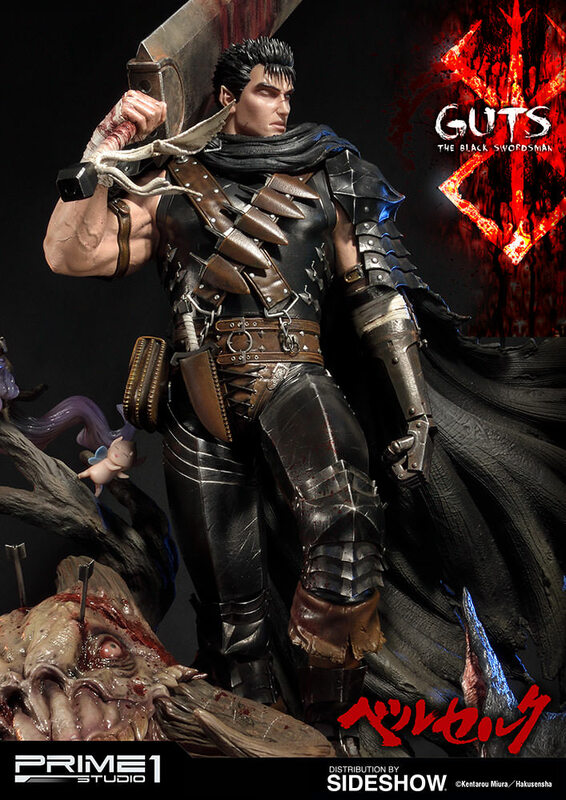 This is my first item from Prime 1 and I am nothing but impressed. 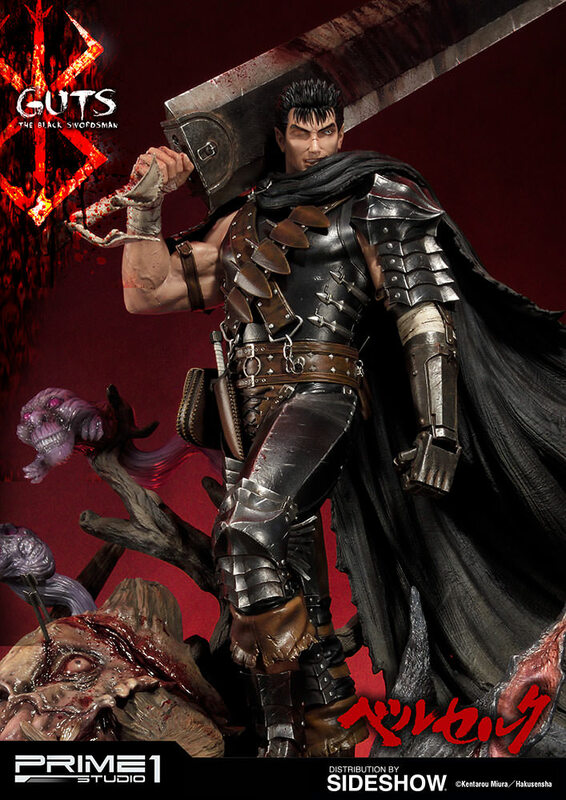 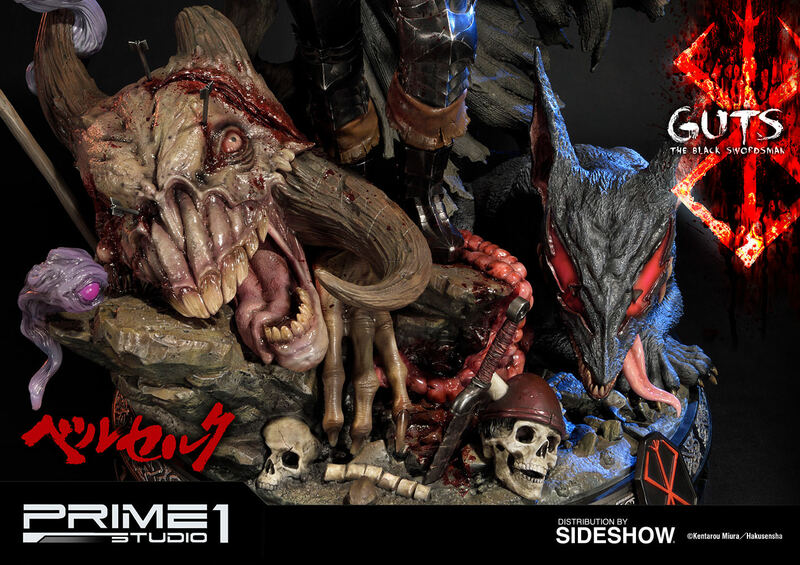 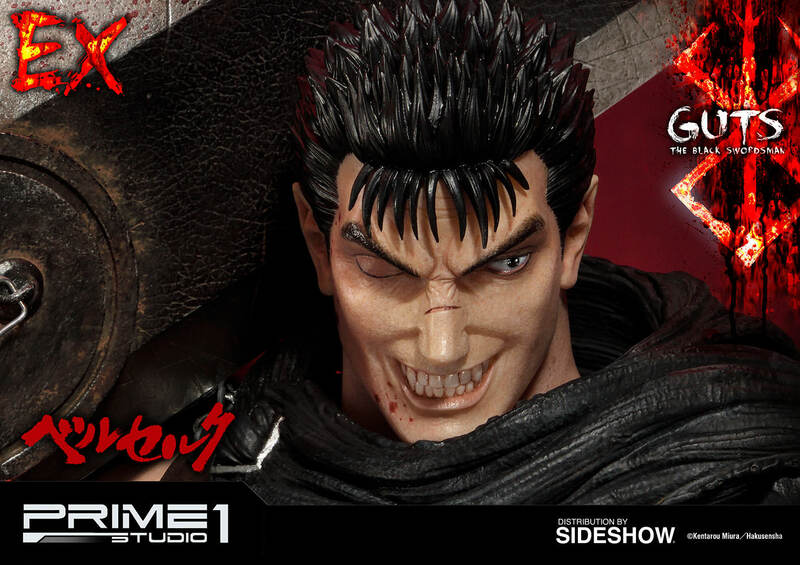 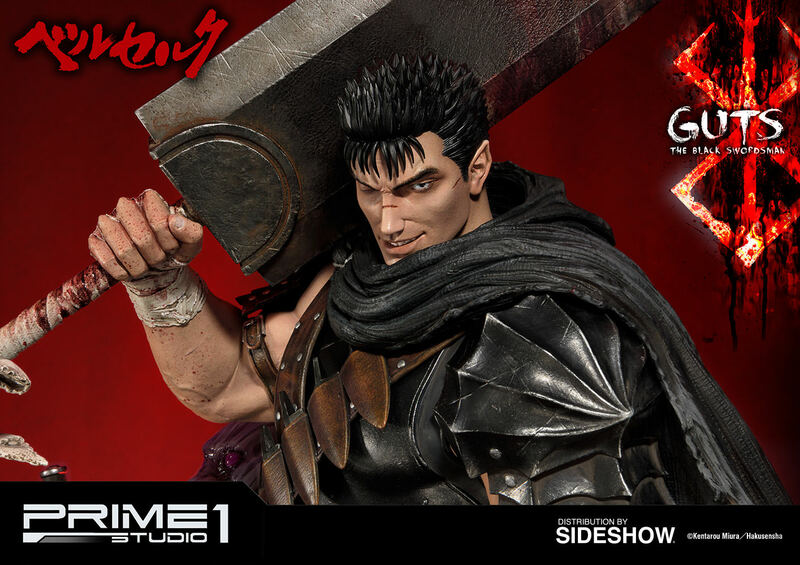 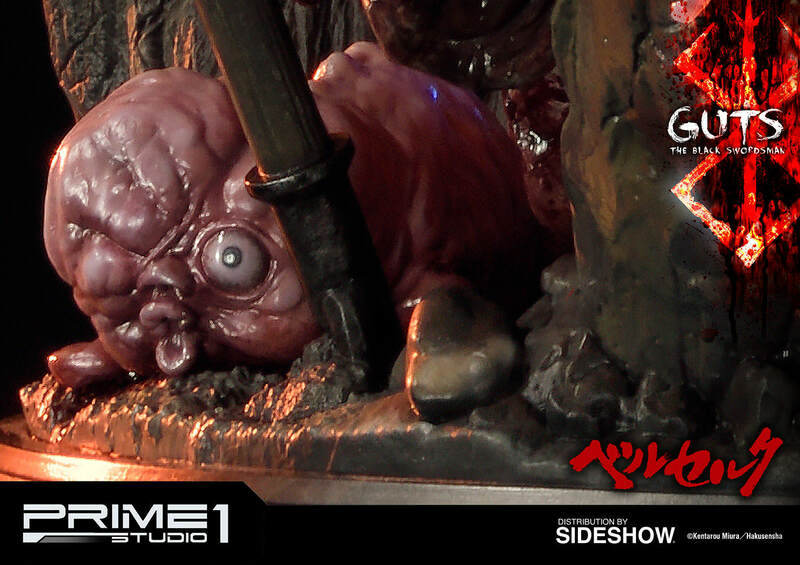 Only problem I have is figuring out how to display it properly with Zodd, Griffith and Berserker when they arrive.